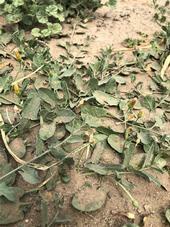 Will climate change affect the sensitivity of weeds to herbicides? Glyphosate was commercialized in 1974. Since then, it has become one of the most widely used (and studied) herbicides. According to Duke (2018b), almost 20,000 scientific publications and patents have included glyphosate as a focus; only 2,4-D surpasses it with respect to citations. 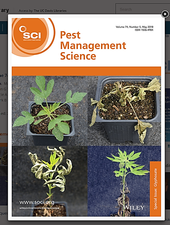 The articles in the 5th issue of the 74th volume of Pest Management Science all focus on glyphosate and arose from a day long symposium (which was also dedicated to the molecule) that was held at the 252nd annual meeting of the American Chemical Society (Duke 2018a).